We asked three U.S. Olympic and Paralympic athletes what a typical 24-hour day in their life looks like. Team USA athletes—they may be superhumans on the ice, on the track or on the slopes, but away from the games and competition, they spend their 24 hours much like everyone else (albeit with probably a bit more allotted workout time). 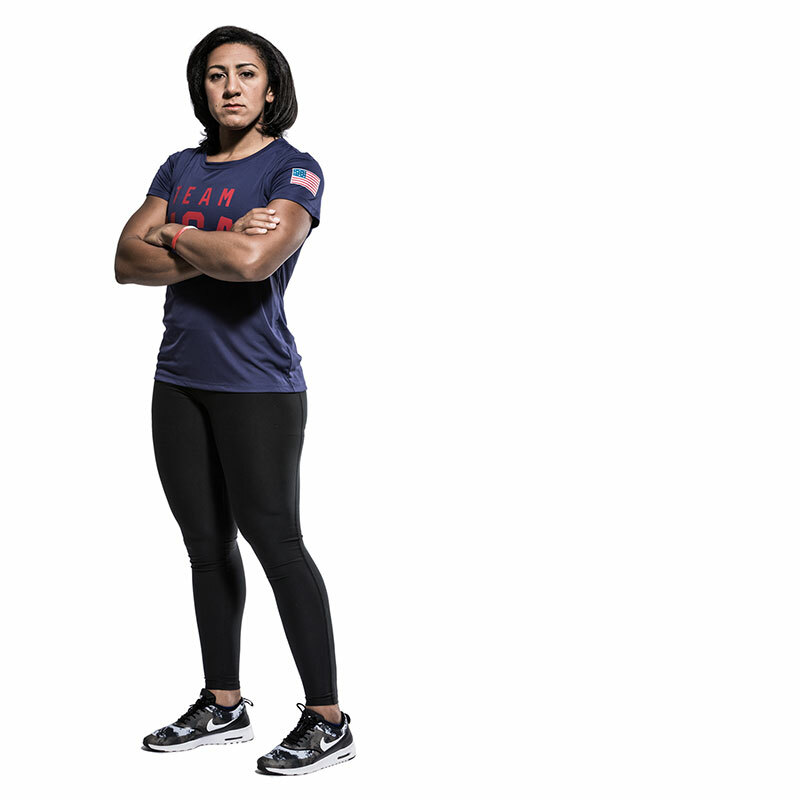 We asked three Team 24 athletes who hope to compete for gold at the 2018 Olympic and Paralympic Winter Games in Pyeongchang, South Korea, to walk us through a typical day in their busy life. Morning – I get up in the morning and have breakfast—typically an egg-white omelet with lots of vegetables and oatmeal—before I lift and run. I’ll start with a warm-up and a sprint session—usually about two hours on the track. And then I’ll do a two-hour weightlifting session in the gym. My go-to meal or snack before a workout is usually a protein shake. It’s one of those things that will allow me to feel fueled and to get the most out of my workout. Afternoon – For lunch, I usually have a chicken breast, some spinach or some broccoli, and maybe a sweet potato or some rice. After that, it’s all about recovery—whether it’s going to see a sports medicine practitioner or getting a massage. Sometimes it’s cold-tubbing, which I can’t stand—but it’s whatever I need to do to recover for the day. Evening – I’ll do work, and things like meet with my sports psychologist and my sports nutritionist before finally closing out the day and spending some real quality time over dinner with my husband. Dinner is a lean protein like chicken or turkey, and rice or a sweet potato and definitely tons and tons of vegetables throughout the entire day. Morning – First thing I’ve got to do is get my son up for school. Once I get him up, get a little breakfast in him, drop him off at school, then it’s straight to the gym. I’m training at the Olympic Training Center. Afternoon – After a long, grueling workout, I get a little lunch. And then it’s an afternoon skate around 1:45 p.m. After the skate, I pick up my son from school, come home and get him going on his homework. And then I’m back at the gym for an afternoon session. Evening – I’m home for dinner. When the day’s ending, I can enjoy my family time and just kind of relax and let my hair down. Morning – I usually wake up at about 7 a.m. and I’ll make a protein shake. I’ll walk and get a coffee at a coffee shop down the street from my house. [When I get] home, I’ll usually do whatever it is I have to do, some computer work, emails, laundry, some stuff around the house. And then I’ll head to the gym. I’ll usually be at the gym for an hour to two hours. Afternoon – [When I] come home, I have a good lunch and might meet up with friends. 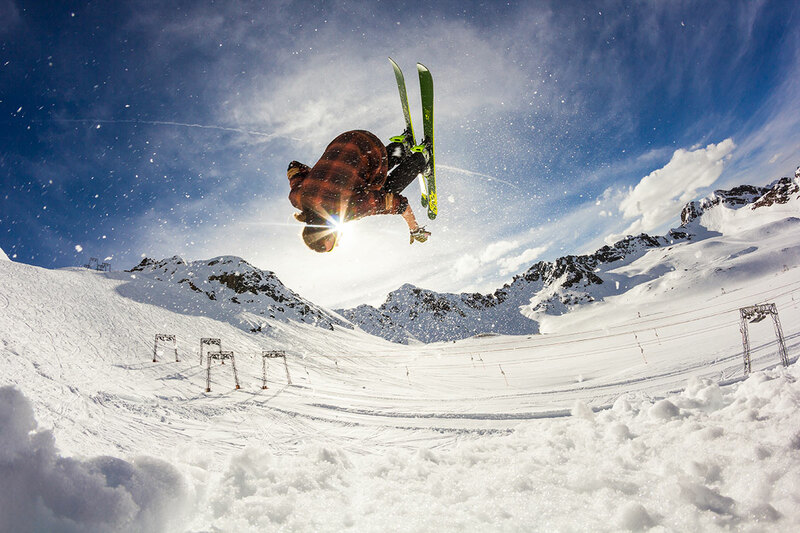 Evening – During the winter, I ski five or six days a week. I usually try to ski Monday to Friday. The mountain’s not as busy, so that’s when I can train the easiest. On the weekends when the crowds are there, I end up in the gym and organizing everything for upcoming trips. Once the competition season starts, it’s go, go, go. There’ll be a different event every week, so it’ll be flying to Mammoth in California and then flying to Switzerland. The only days you really have off are your travel days.